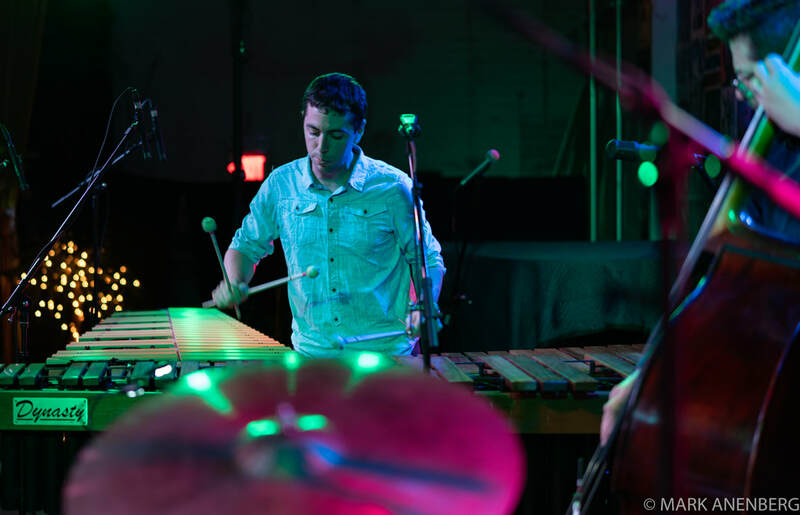 The Table Trio is a wildly original group that showcases my vibraphone playing. We take audiences on a sound journey through thoughtfully unique interpretations of familiar songs, strong but mysterious grooves, and memorably melodic original pieces. The trio features myself on vibraphone and marimba (the big table), Hamir Atwal on drums, and Jeff Denson on bass. This is an original piece of mine written several years ago. It was inspired by a story really of devastation, but the song picks up from the devastation and takes more of an optimistic stance.